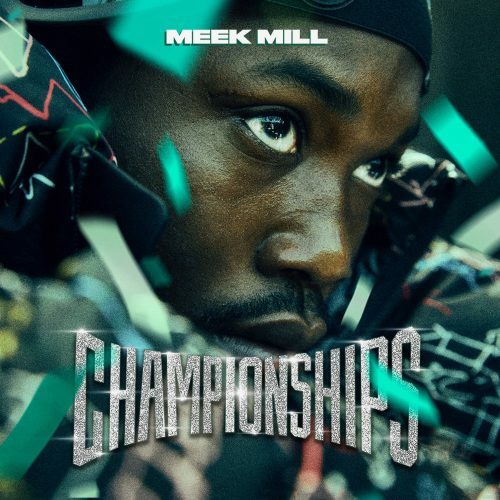 Meek Mill keeps the music videos for songs off his Championships album coming. Today, we get one for the track “Trauma”. 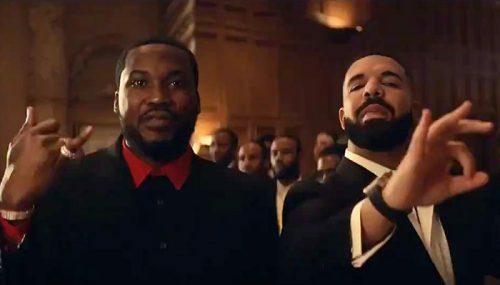 Meek Mill has premiered a music video for the intro song off his new album Championships. The song samples Phil Collins’ classic track “In the Air Tonight”. 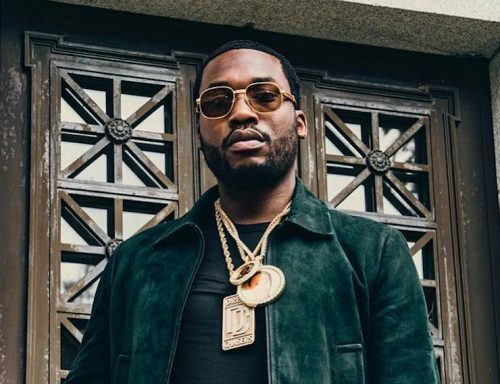 Meek Mill has announced that he will release a new studio album later this month. UPDATE (November 29th, 2018): The tracklist for the album has been revealed. Drake, Jay-Z, Rick Ross, Ella Mai and more will be featured on the album. 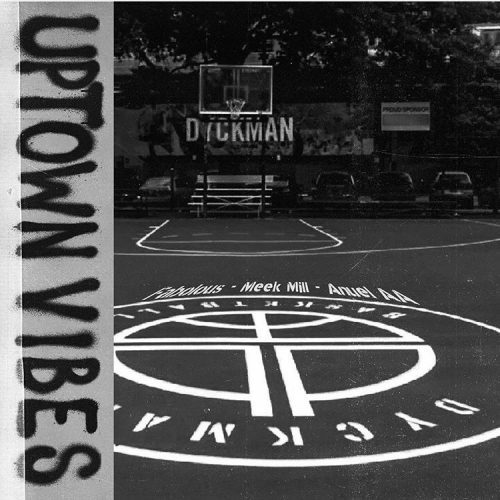 Meek Mill has released two brand new singles titled “Oodles O’Noodles Babies” and “Uptown Vibes” featuring Fabolous and Anuel AA. Both songs will appear on his upcoming studio album Championships, which will hit stores on November 30th. 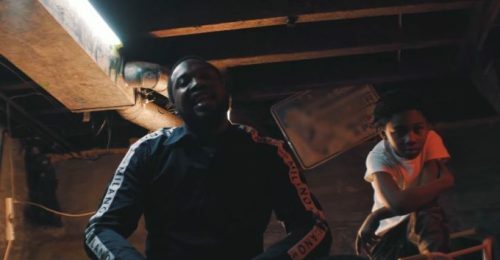 After dropping the song itself yesterday, Tory Lanez and Meek Mill have now premiered the music video for their new collaboration “DrIP DrIp Drip”. 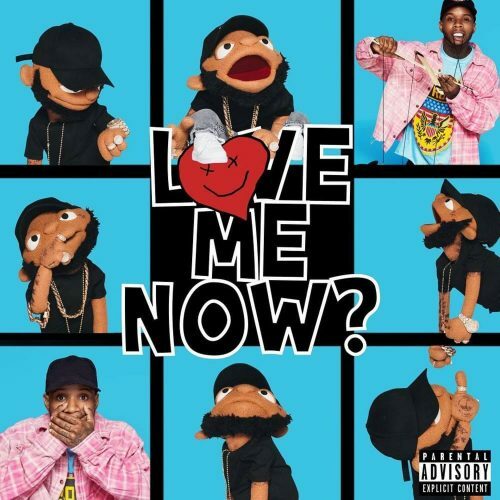 This banger will appear on Tory’s next album LoVE mE NOw, which will hit stores on October 26th. Tory Lanez has joined forces with Meek Mill for his brand new single titled “DrIP DrIp Drip”. This song will appear on his new album LoVE mE NOw, which will hit stores on October 26th. After dropping the song itself last week, T.I. 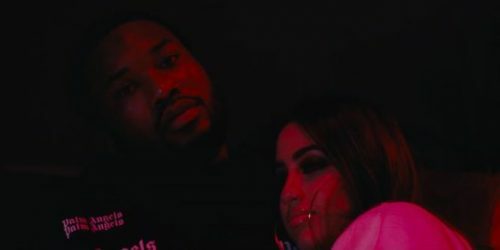 and Meek Mill have now already premiered the music video for their new collaboration “Jefe”. T.I. is currently working on his next album The Dime Trap.